The security forces in a joint operation on Friday killed 10 Naxals in Chhattisgarh's Bijapur district. Telangana Police along with Chhattisgarh Police neutralised the ultras in Pujari Kanker area of the district. A policeman also suffered injuries during the operation, informed DM Awasthi, Special DG. 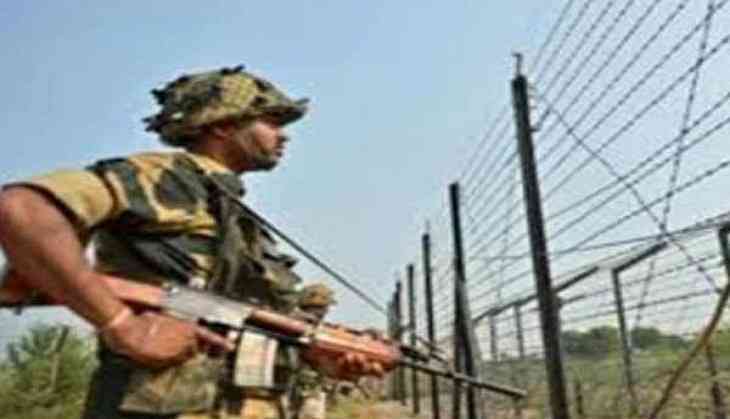 On February 26, four Naxals including two women were killed in an encounter between security forces and Naxals in Jharkhand's Palamu district.